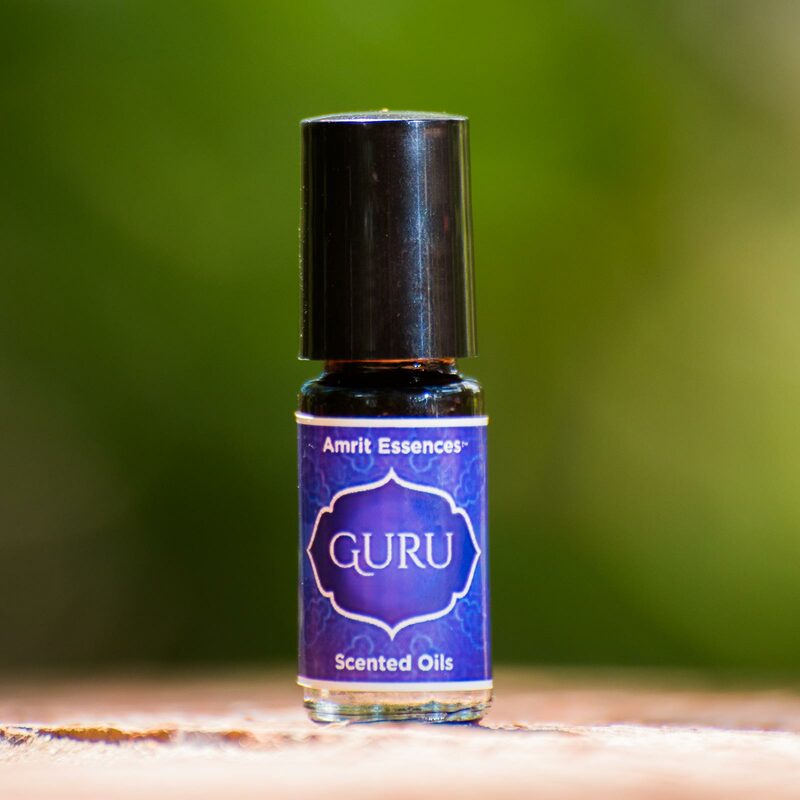 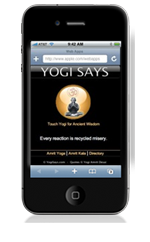 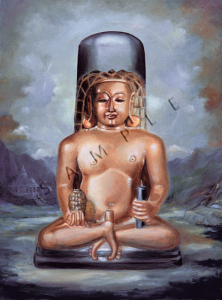 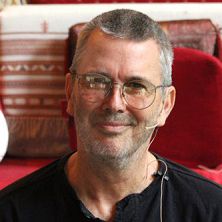 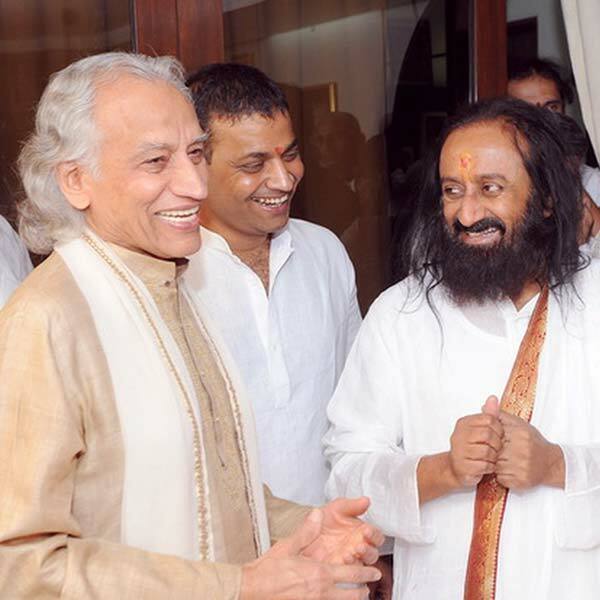 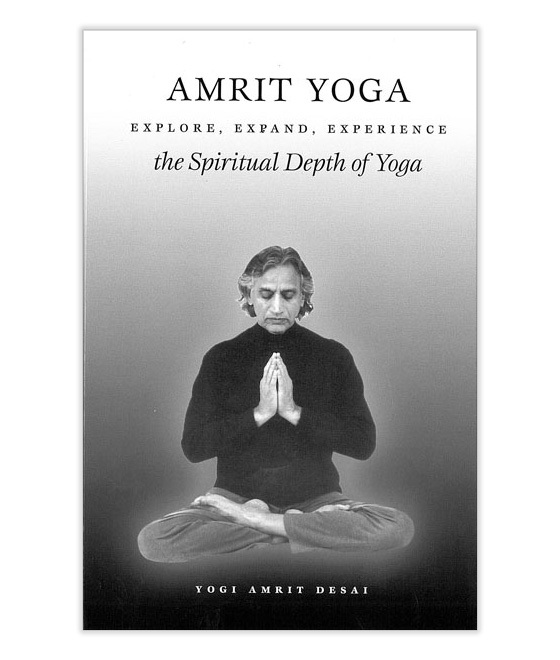 Amrit Yoga guides you from the philosophy of unity into the direct experience in body, mind, heart and soul. 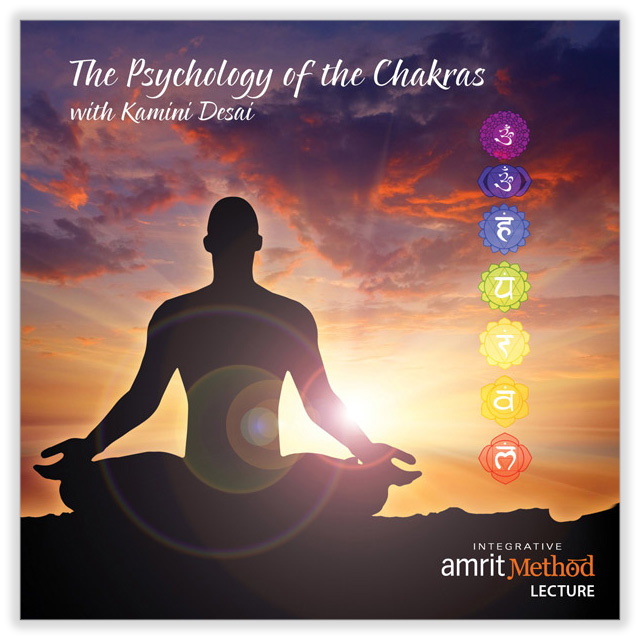 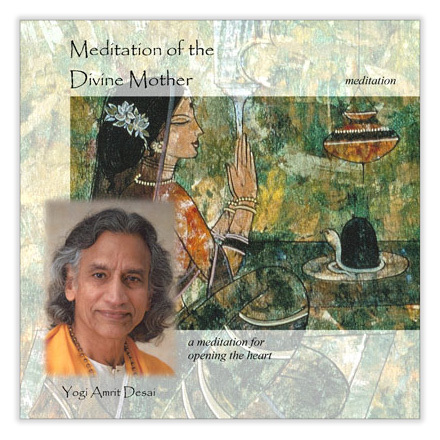 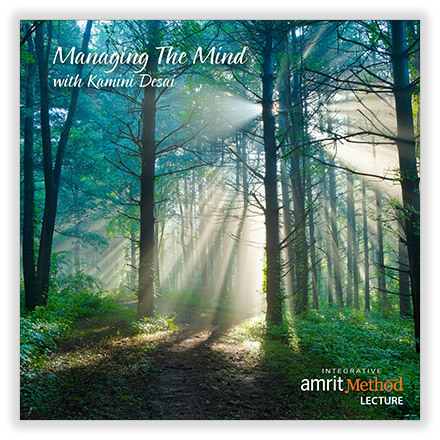 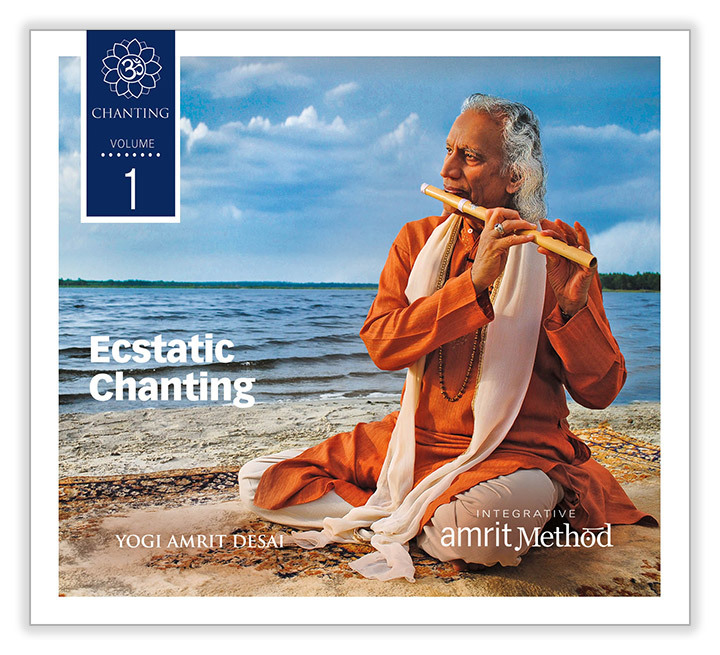 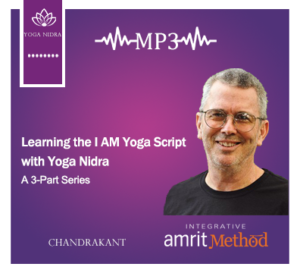 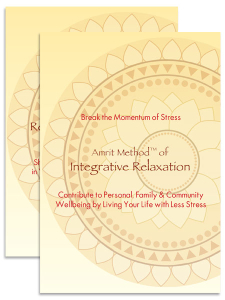 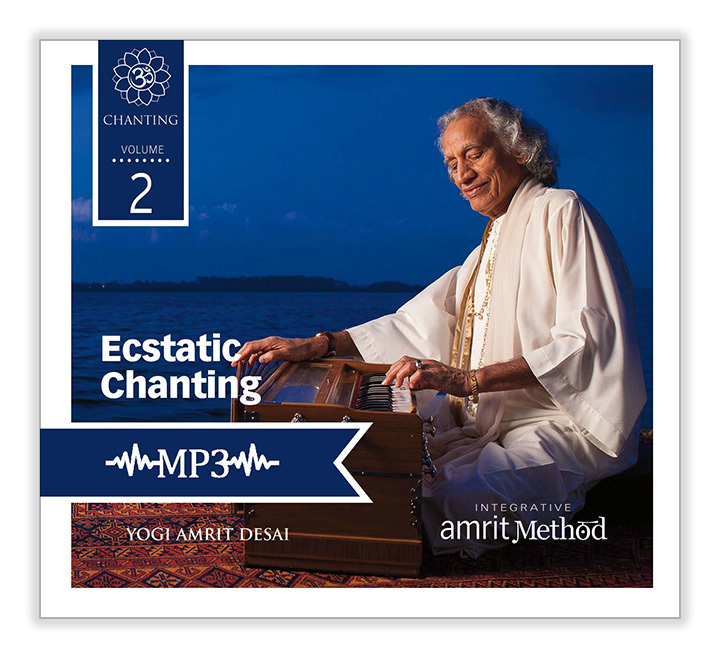 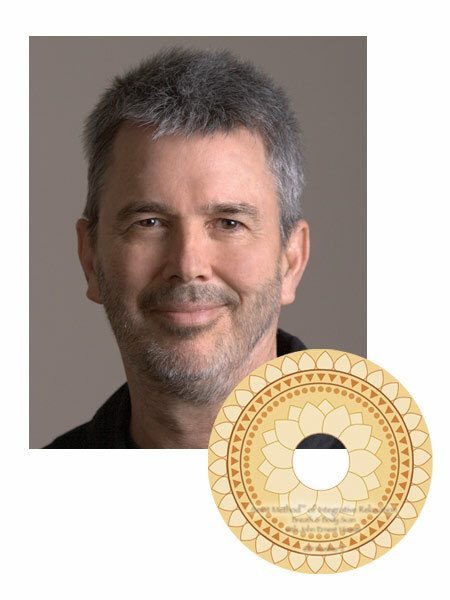 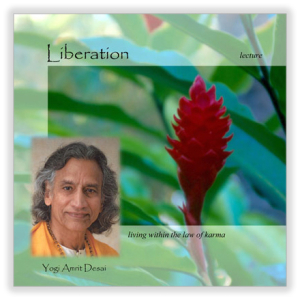 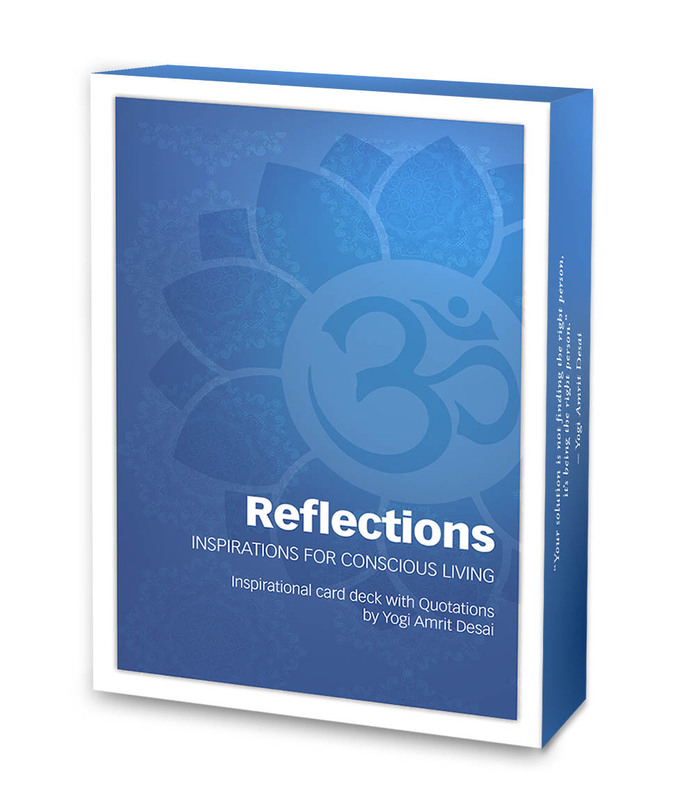 This volume helps you better understand the application of intention and witness through the Integrative Amrit Methods as you become fully present in your practices. 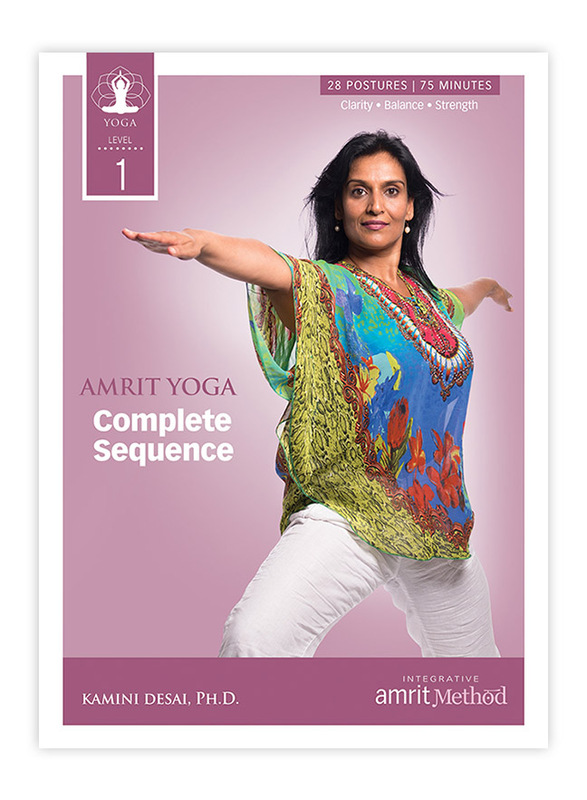 These cards feature each asana (posture) in the Level 1 sequence of the Integrative Amrit Method of Yoga. 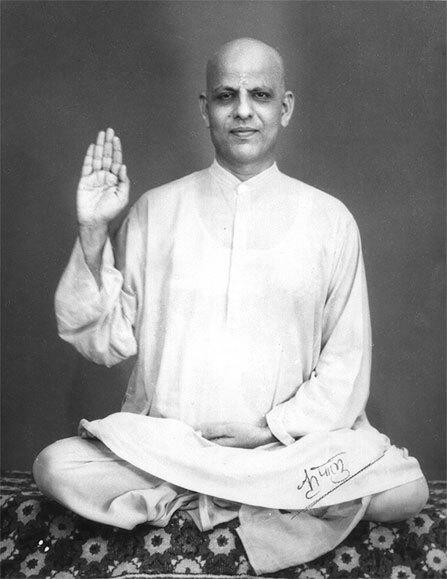 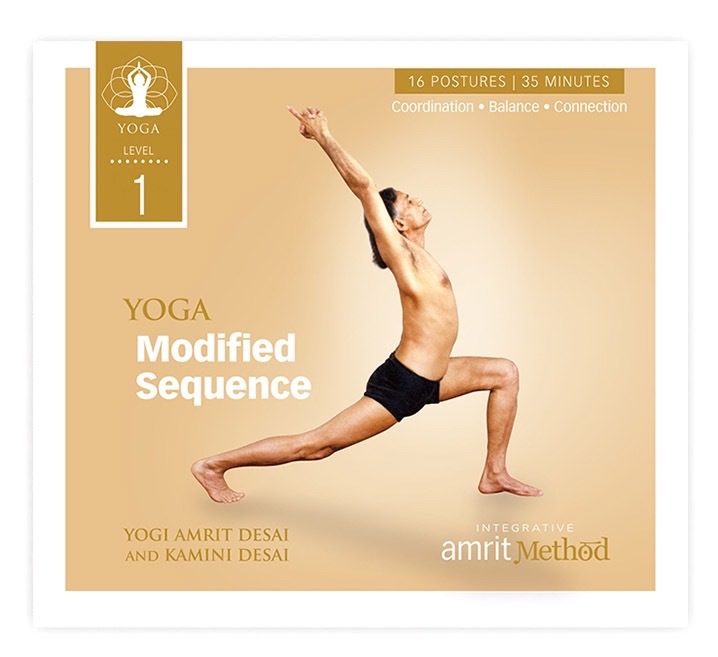 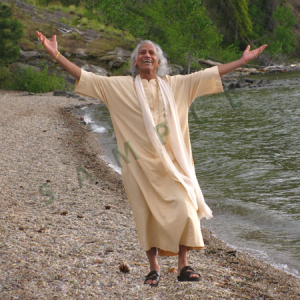 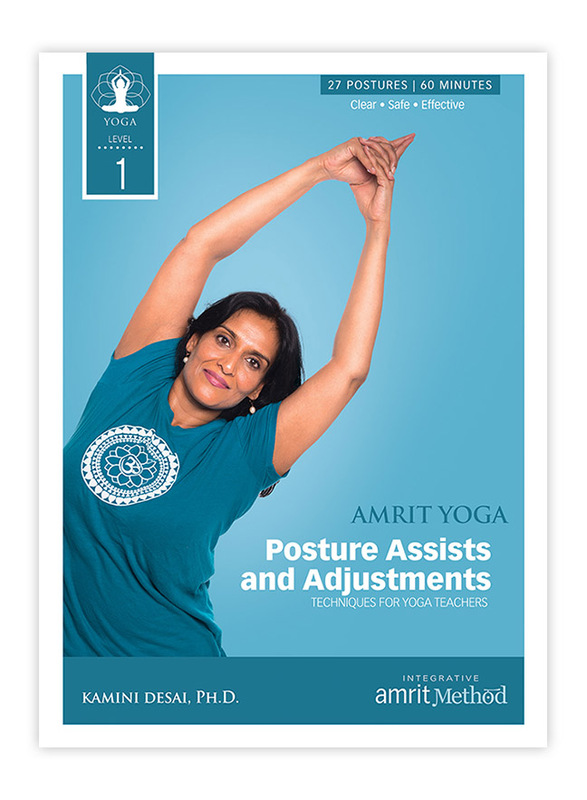 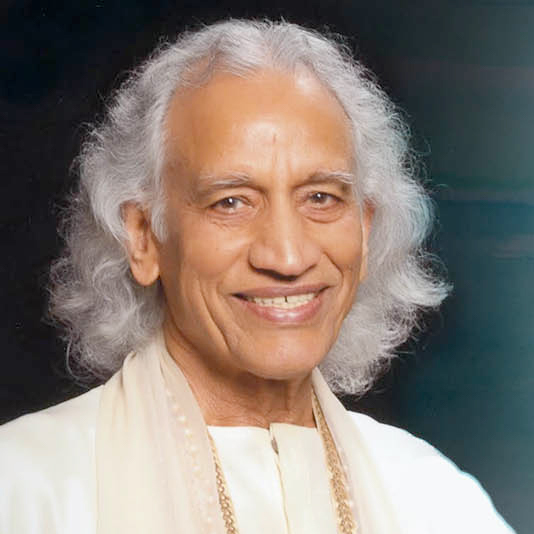 Each asana is written line by line, as in the Amrit Yoga script, and feature a photo of Yogi Amrit Desai performing the correct alignment of each posture. 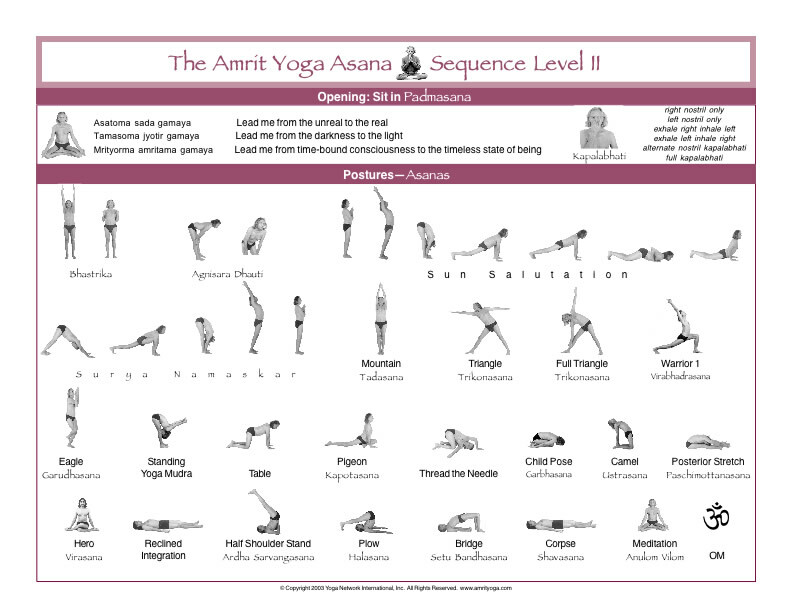 Laminated Amrit Yoga Level I sequence chart of yoga postures (yoga asana) for at-a-glance reference. 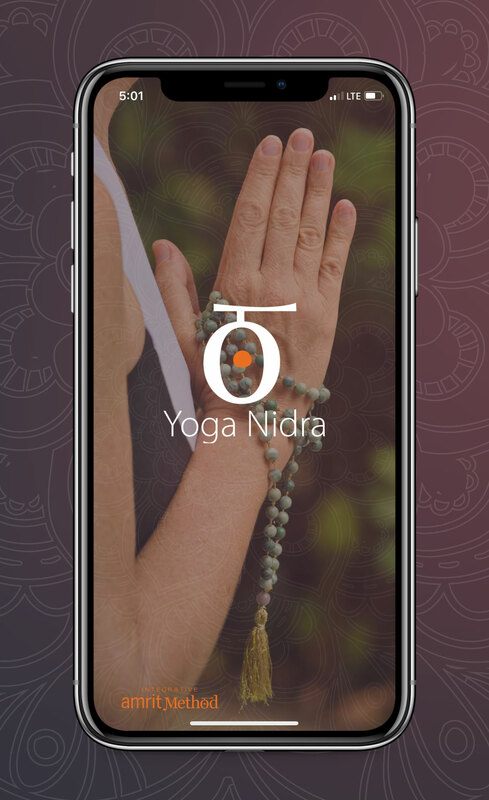 Get started with yoga and enjoy its many health benefits, including improved flexibility, more strength, better concentration, improved posture, better breathing and balance. 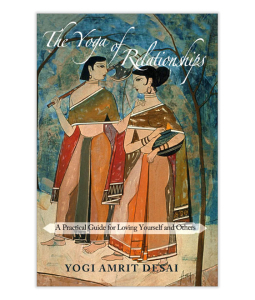 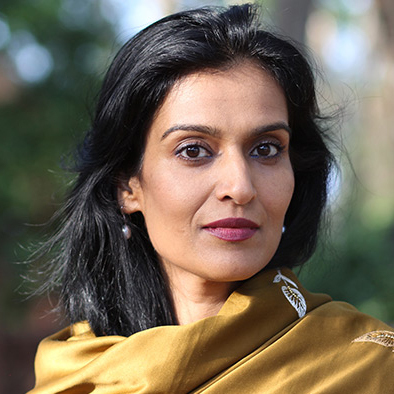 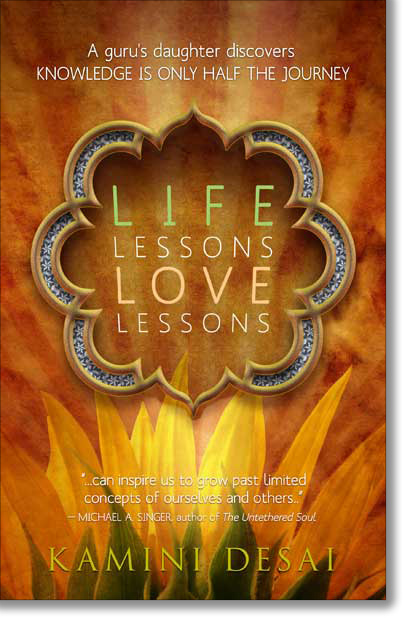 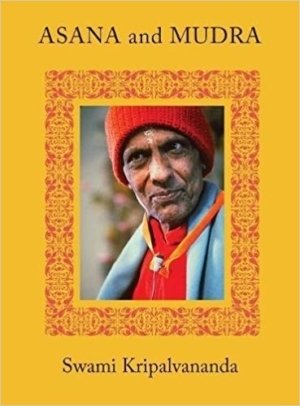 This book is addressed to practitioners of both the surrendered and willful paths of yoga. 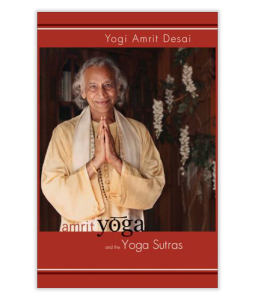 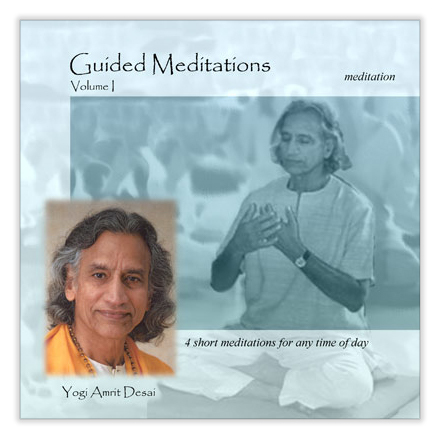 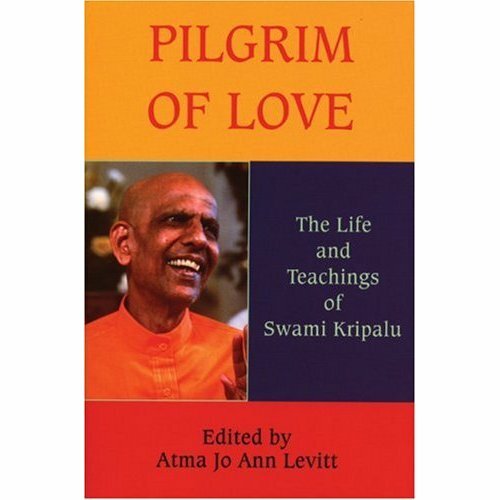 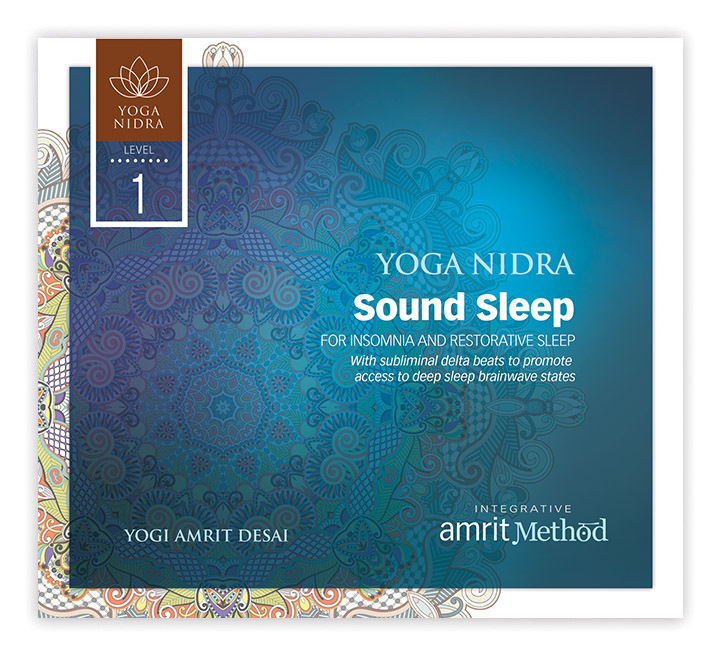 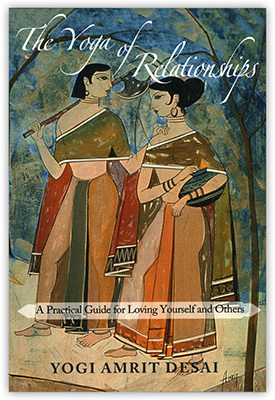 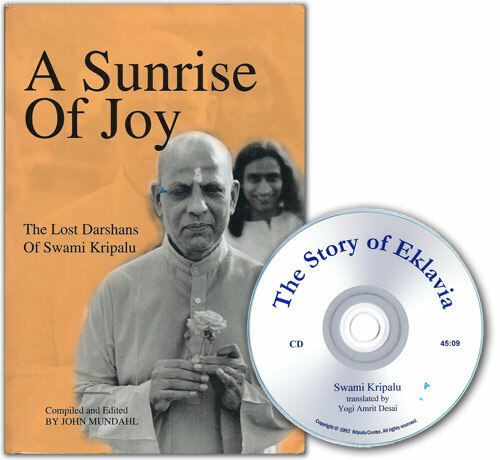 It describes the asanas that occurred to Kripalu spontaneously and gives detailed instructions on how to practice them. 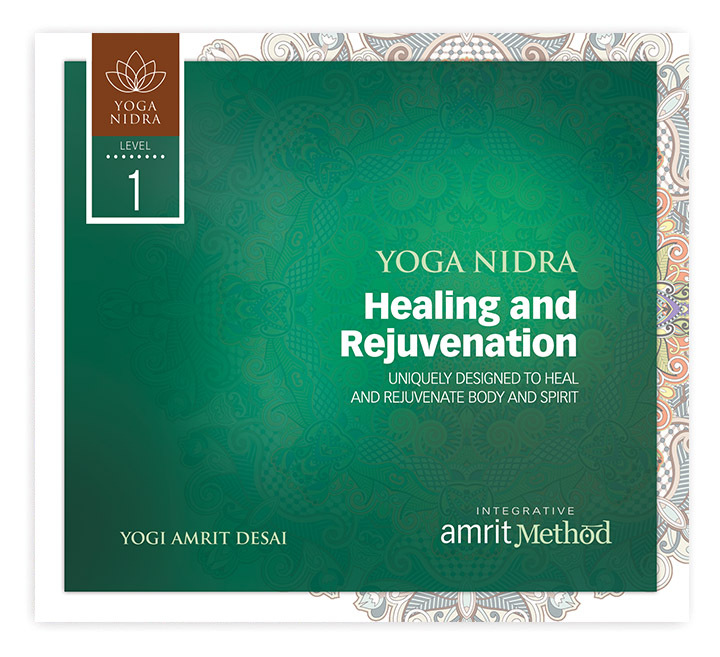 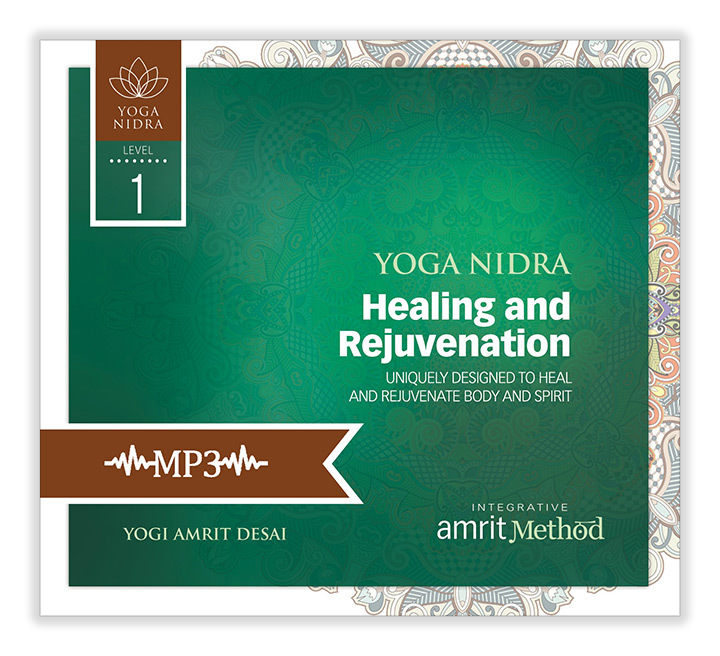 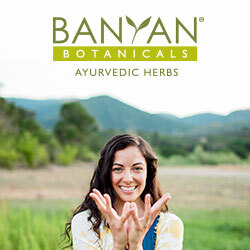 It also includes chapters on mudra, pranayama, and all the other components of yoga practice, as well as chapters on anatomy and physiology, psychology, and ayurvedic prescriptions for the healing of thirty diseases. 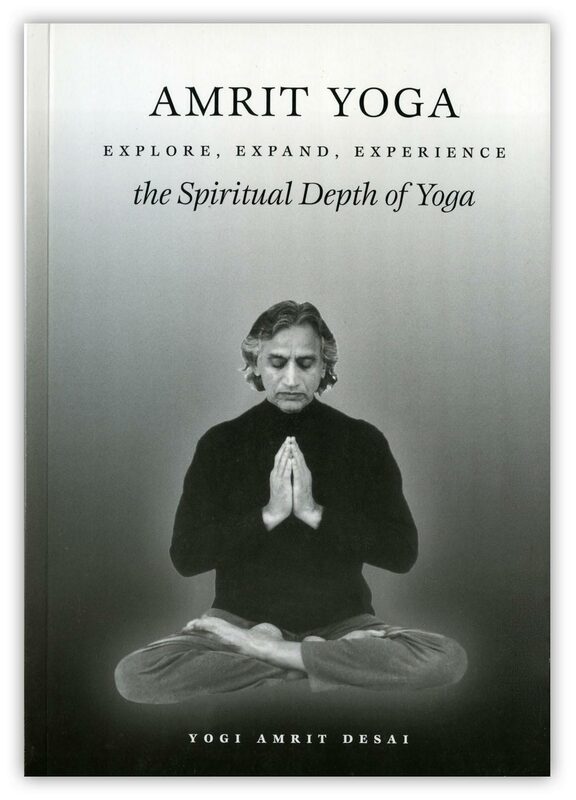 It is truly an encyclopedia of yoga.